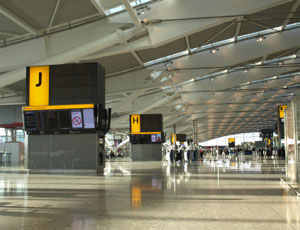 The London Heathrow Airport is considered as the entrance to different destinations around Europe. In United Kingdom, it is the largest among all others. It caters to international travellers from the different parts of the world. One of the largest airlines in the world, the British Airways lands here. 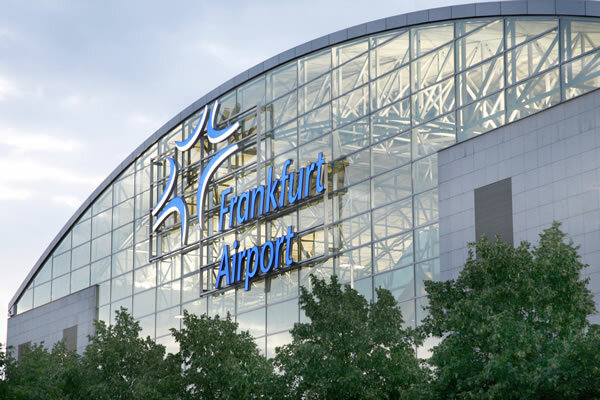 When it comes to cargo transport, the Frankfurt International Airport is leading in Europe. 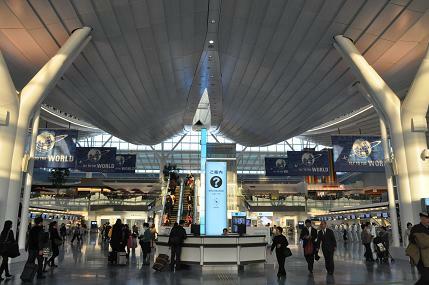 And for travellers, it is considered as the top 3 of the busiest. 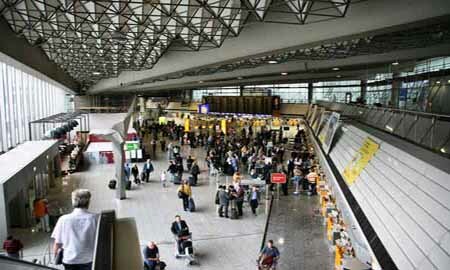 Constructed in the 1936 by the Nazis, the airport was improved and renovated over the years. And now, it represents the German efficiency and technology. 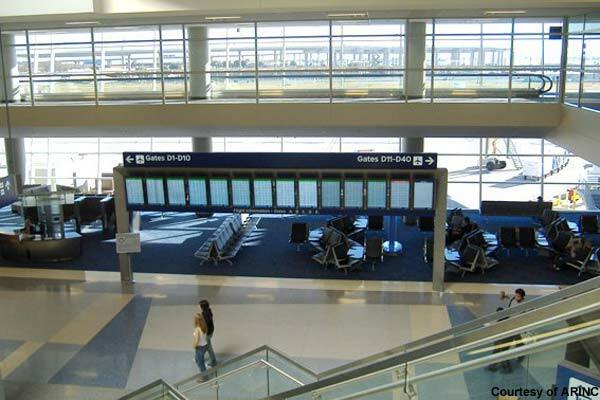 It is the busiest airport in the world and it carries this rank for more than a decade now. This is because of its location and the extent of its passengers who are destined for the Eastern United States, Caribbean, and South America. In a year, it caters to more than 88M travellers and most of these travellers are domestic. 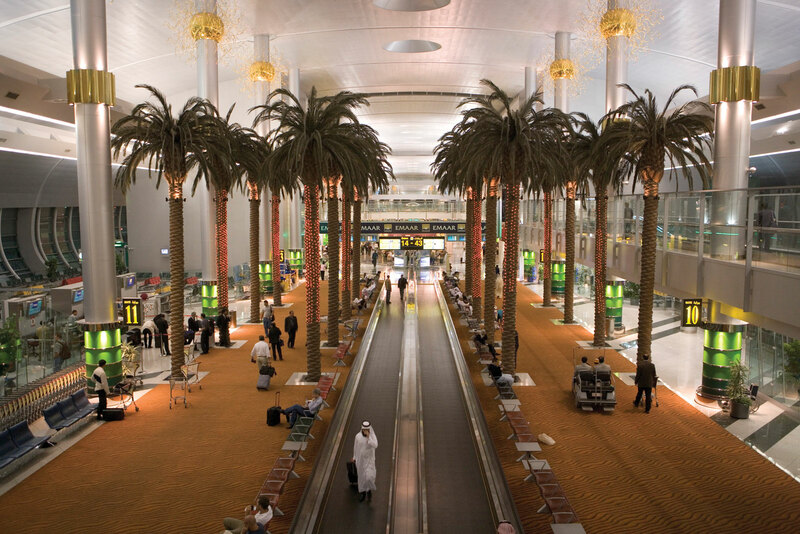 The airport in the largest city of United Arabs Emirate, Dubai, has more than six thousand flights in a week to two hundred twenty different endpoints internationally. 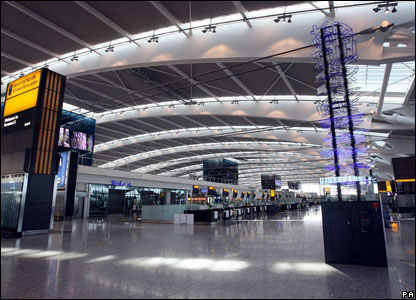 It also houses the Terminal 3 which is the largest single establishment. 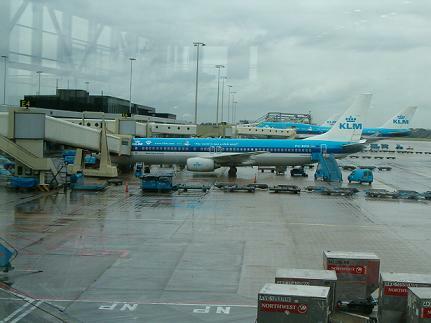 The Amsterdam Airport is the most-used in Netherlands. 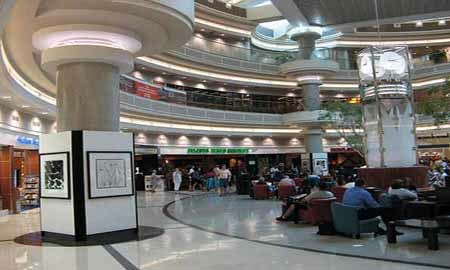 It houses a shopping area where those who are not travelling can also roam around. This airport was first opened as an airbase for the military in 1916. 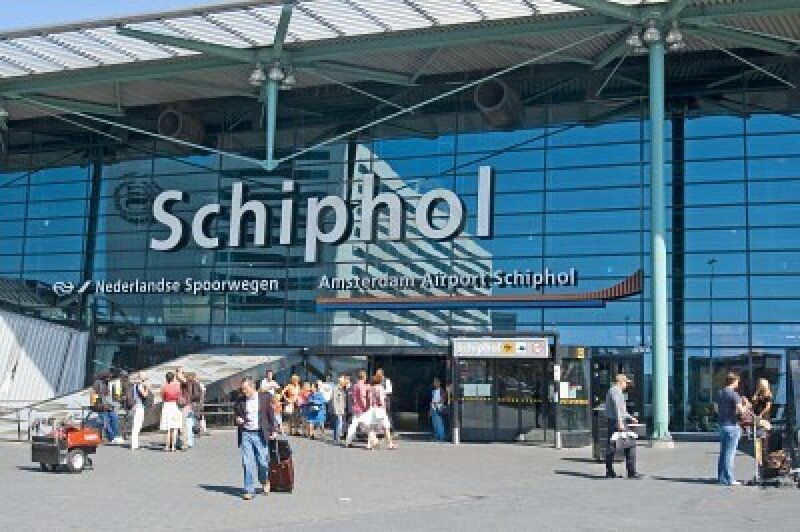 In the present, it is known as the third largest airport in Europe. 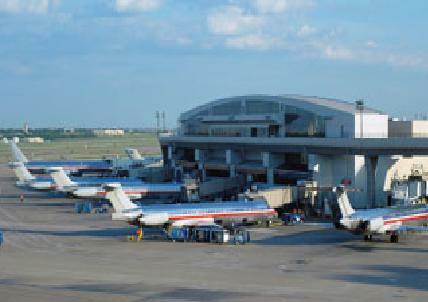 Just at the center of the United States, the Dallas-Fort Worth International Airport serves as the turning spot for domestic flights. About 85% of all the flights since this airport is the landing place for the American Airlines. 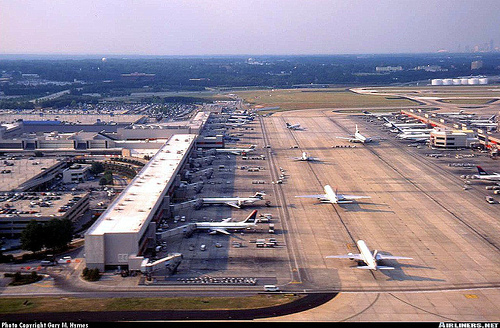 Most of the income of this airport is taken from the cargo transport area of the business. 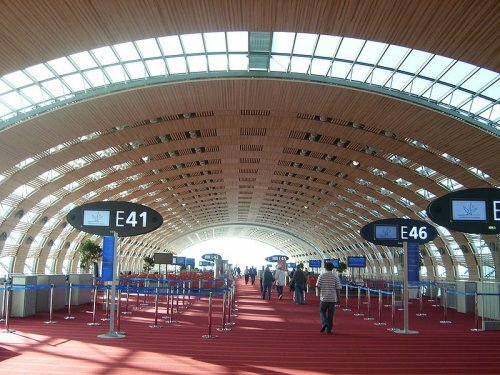 With its other name, Roissy Airport, it is the 2nd largest. Air France lands in this airport. 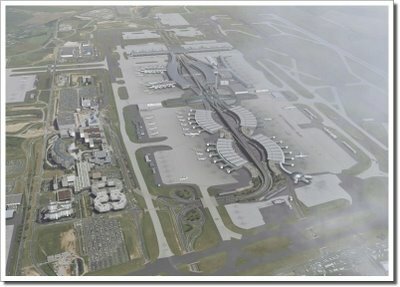 It has 3 terminals and a construction is recently going on for developing two new major terminals. 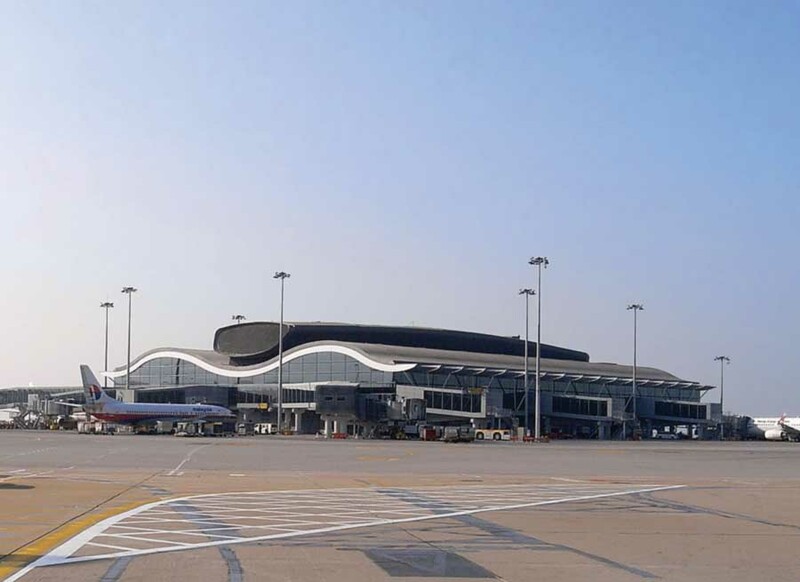 The construction was started because of the intense growth of the number of travellers and airlines being operated. 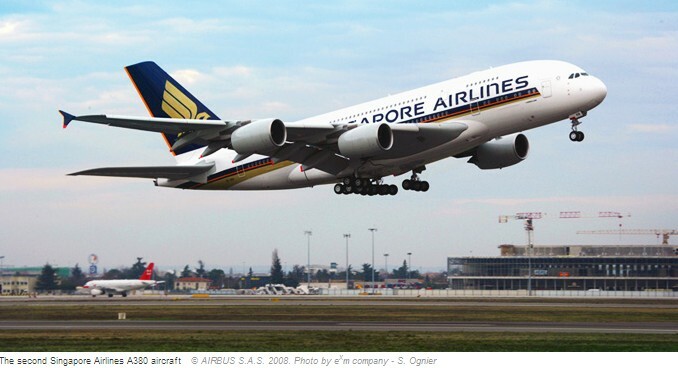 As a matter of fact, it had a total of 57 M passengers in the year 2010. 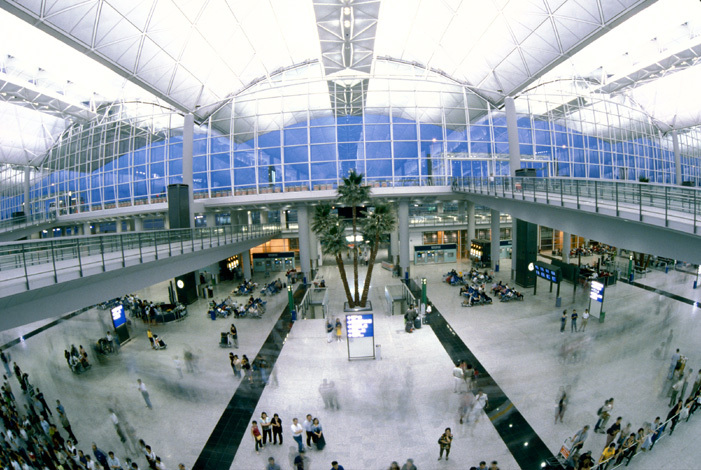 The Hong Kong International Airport is considered as the most outstanding airport in the Pacific and one of the most-efficient in the whole world. It is known for the quality customer service and maintenance. 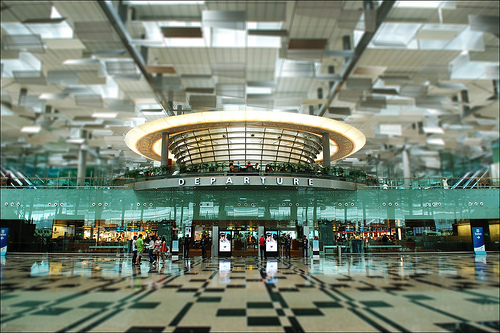 The Singapore Changi Airport is operating with 96 airlines to 200 different travel international destinations in a total of 60 different countries in 2010.It is the hub for the largest foreign airline, the Qantas. This airline caters to two million passengers every year. 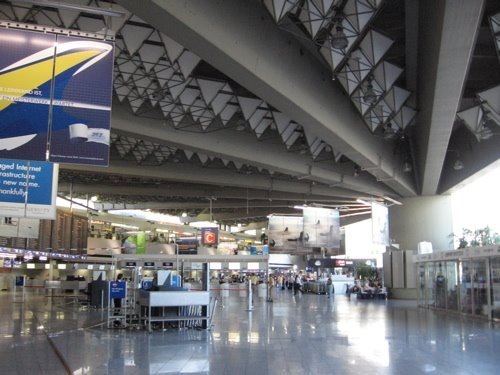 This airport has received more than two hundred awards with their outstanding service for their customers since they opened in the year 1981. 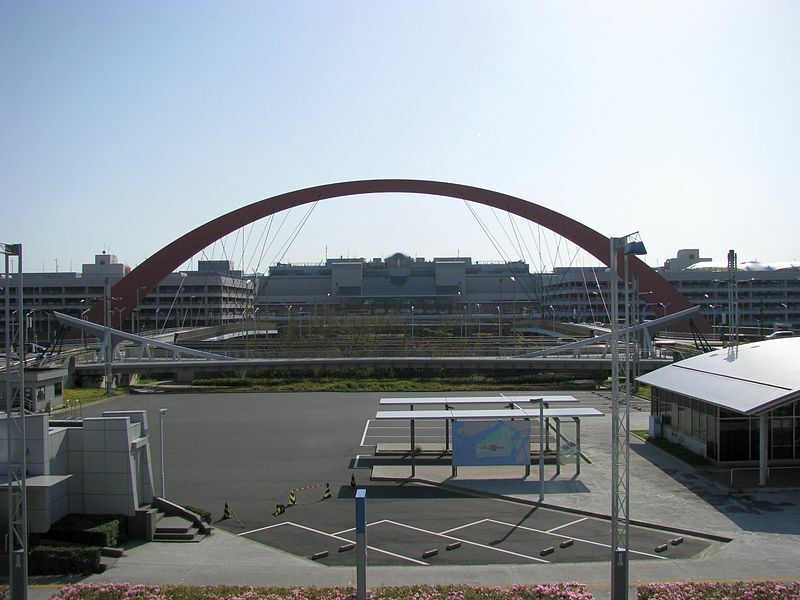 The International Airport in Tokyo serves as the bridge from Asia to America, and vice versa. 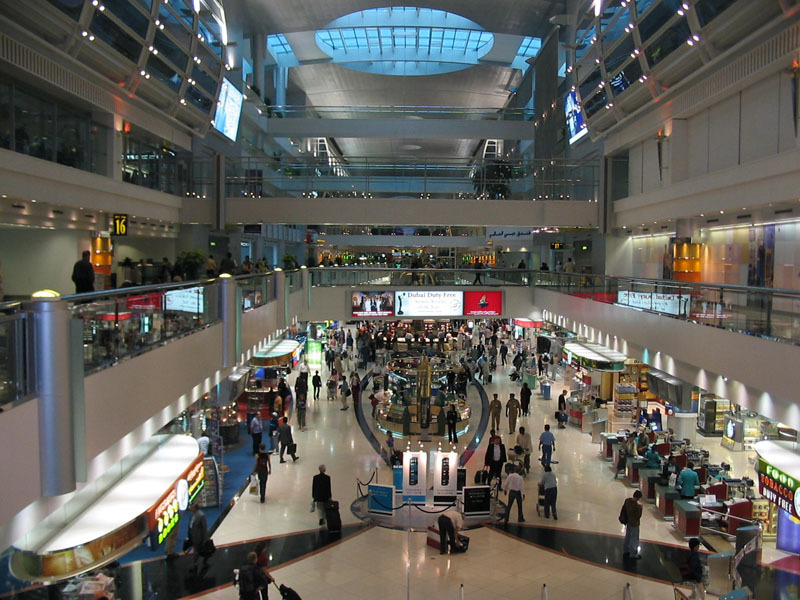 It was opened as an international airport in 2010 which made it the 4th busiest airport all over the world. It caters to about 90 M passengers every year.